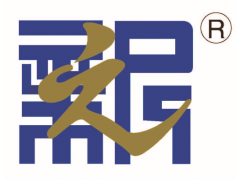 WEIHAI NEW ERA CHEMICAL CO.,LTD. NEWERA treat the safety as the first priority and we embrace all approaches to business. • Professional tech and products allow NEWERA to be the supplier of choice for many of the largest customers in relative markets. This has translated into strong and long-term relationships with these customers.